This course was designed for the modern appliances that have control boards, circuit boards and schematics. 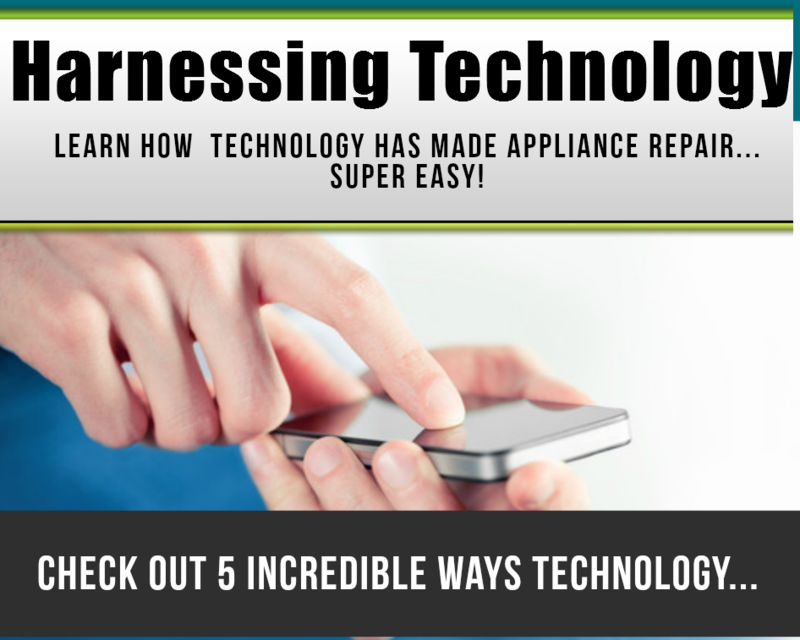 Technicians that need advanced trouble shooting skills to repair newer electronic appliances. Not sure if you need to take the Fundamentals Appliance Repair Training Course? We would suggest that you that you reconsider, please take our practice quiz to find out whether or not you should. 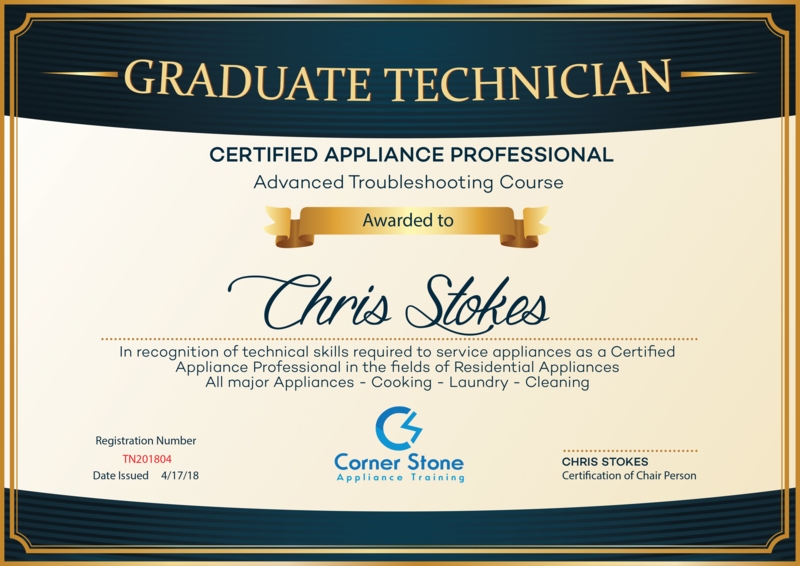 What's in the Advanced Troubleshooting Appliance Repair Course? In this course you will learn the basics of schematics as well as advanced schematics reading & testing. After completing the course, you will be given a series of practice exercise to perfect your schematic reading and troubleshooting skills. Final Exam of Advanced Troubleshooting Course. You must score an 80% or Higher to Receive the a passing grade. 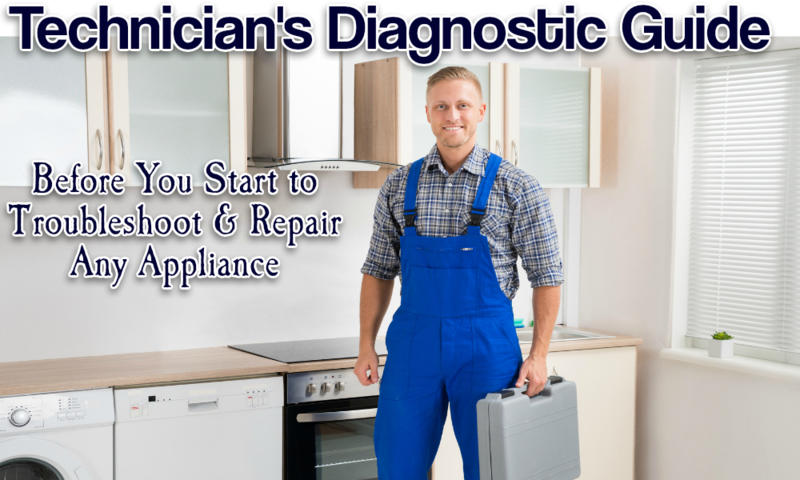 Want to take the Smart, Easy and more Affordable way to finally Start Your Own Business... You can do this Part Time or Full Time by Learning to Repair Appliances.. the Sky is the Limit with This Course! !